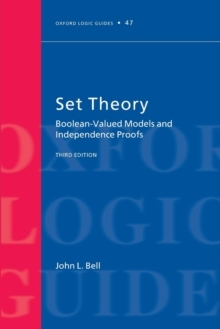 This third edition, now available in paperback, is a follow up to the author's classic Boolean-Valued Models and Independence Proofs in Set Theory,. 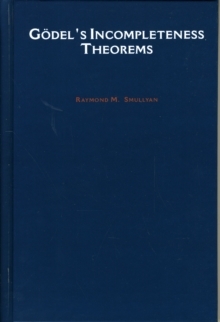 It provides an exposition of some of the most important results in set theory obtained in the 20th century: the independence of the continuum hypothesis and the axiom of choice. 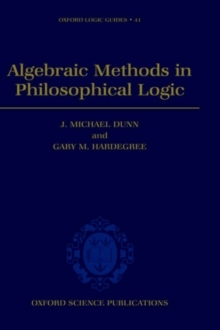 Aimed at graduate students and researchers in mathematics, mathematical logic, philosophy, and computer science, the third edition hasbeen extensively updated with expanded introductory material, new chapters, and a new appendix on category theory. 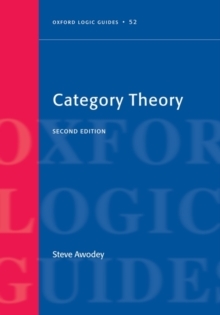 It covers recent developments in the field and contains numerous exercises, along with updated and increased coverage of the background material. 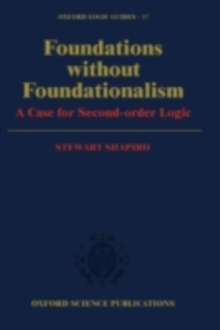 This new paperback edition includes additionalcorrections and, for the first time, will make this landmark text accessible to students in logic and set theory.